Rolpa - The maternity service has still not resumed at the Rolpa District Hospital, Reugha after the resignation of its trained doctor more than two months ago. The hospital had launched the surgical service in its maternity ward which has remained shut since the second week of May. The only trained doctor Najir Khan resigned on May 11 affecting the services. 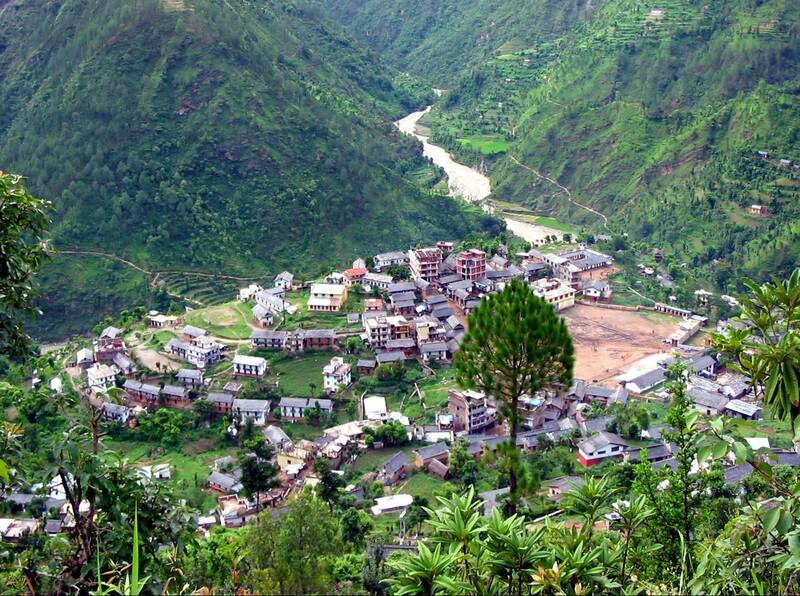 The patients have been heading to Pyuthan and Dang districts with referral from the hospital which now lacks trained doctors, according to District Public Health Office, Rolpa's Information Official, Hem Raj Poudel. Poudel added that the government is set to arrange two doctors to continue the service. A trained doctor has already arrived while we are issuing a notice for admitting another, Poudel shared further.